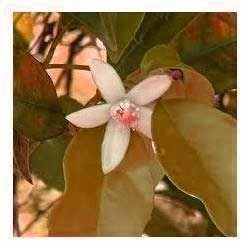 We are offering exquisite quality Neroli Oil for Aromatherapy Applications at the international level. Our quality oils have been highly appreciated in the market and we are counted among the renowned and reputed exporters and suppliers of oils in Indian as well as international market. We have made it a habit to manufacture industry specific organic neroli oil that is regularly utilized in remits fresh, citrusy and exotic aroma. They are always available at simple market rates and are used for medicinal purposes. Looking for Neroli Oil for Aromatherapy Applications ?